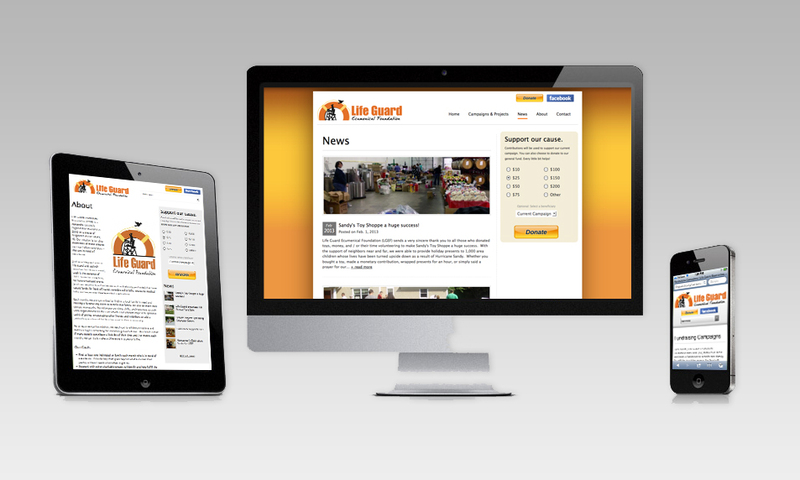 We are excited to be working on a new website for Life Guard Ecumenical Foundation. While our initial, static website proved to be useful in communicating our mission, the new LGEF website will feature a content management system, social media sharing functionality, and layouts designed to work well on desktop, tablet and mobile devices. We encourage any users who experience a glitch on the new site to contact us and let us know of any issues so that we can take care of it.